Every organization needs a business development strategy. The realities of middle market investing are now such that every organization, no matter its size or structure, needs a business development strategy. A successful BD strategy will drive awareness of your team’s objectives and help ensure that you find, connect with, and are found by the most relevant opportunities and clients. Today's market is highly competitive. 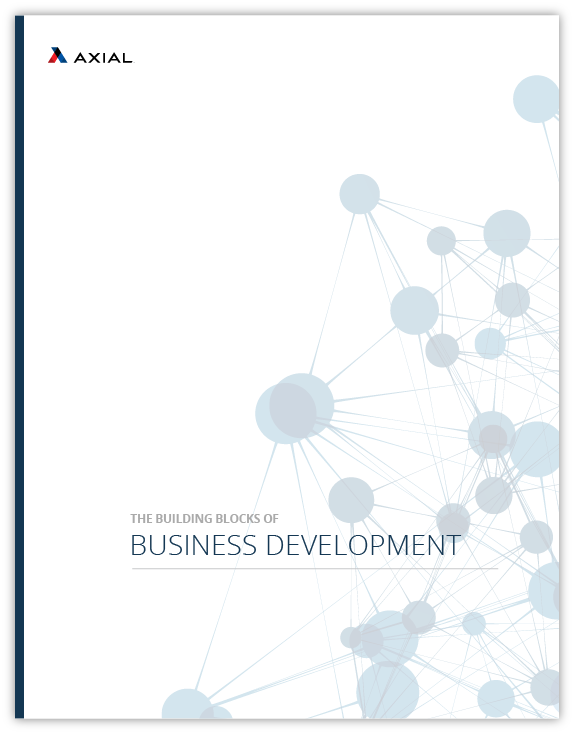 This playbook explores how firms can combine traditional and technology-enabled business development strategies to bring in a higher volume of connections and track opportunities as they move through the deal funnel. Axial Forum offers news, trends & tips for professionals who run, advise, finance and acquire private companies. Subscribe to our daily newsletter now.